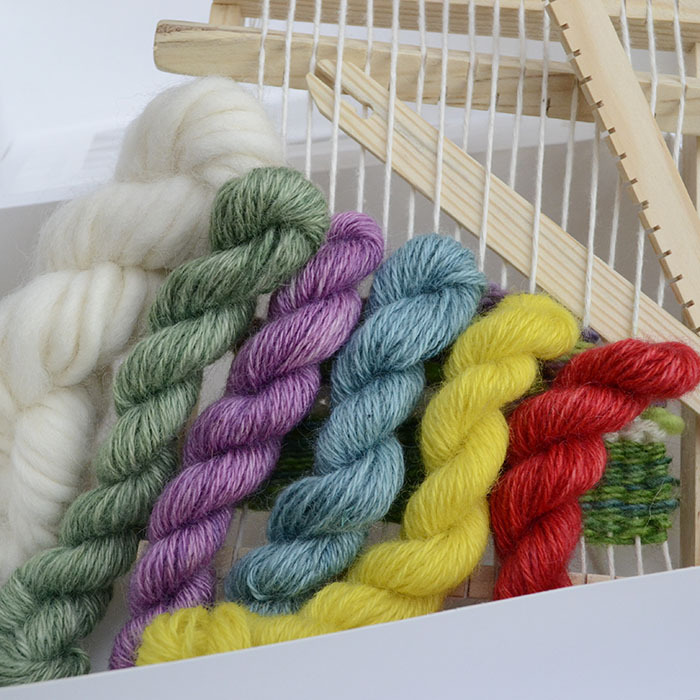 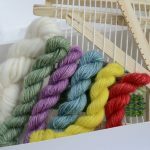 Based on Merseyside, Becky at Ovis Yarns creates bright and bold contemporary hand dyed yarns using luxury British wool bases that have been grown, processed and spun within the UK. 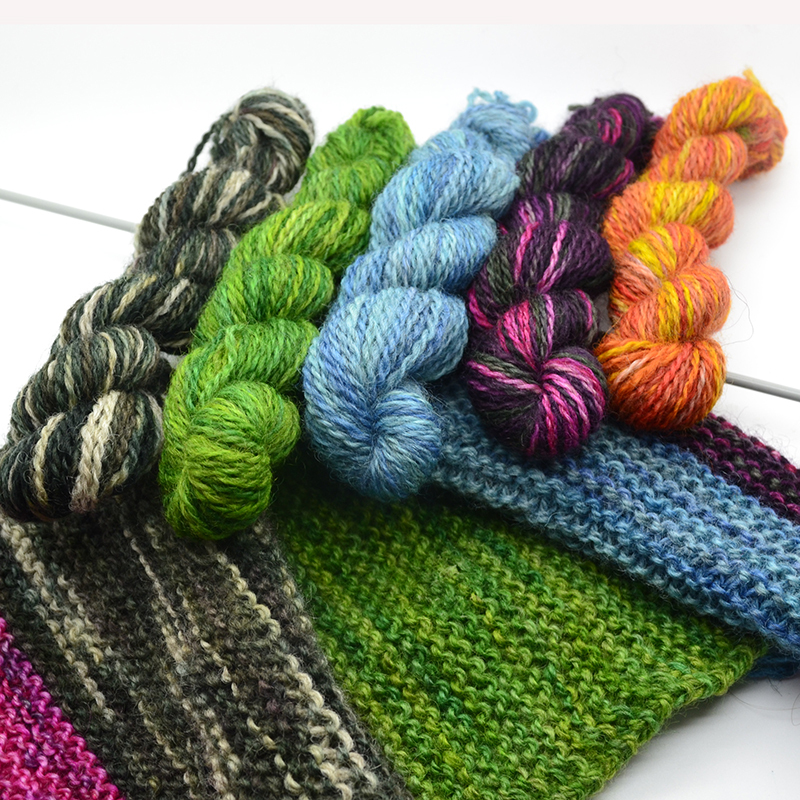 To support her yarns, Becky will be bringing along one-skein wonder patterns, weaving kits and knitting notions. 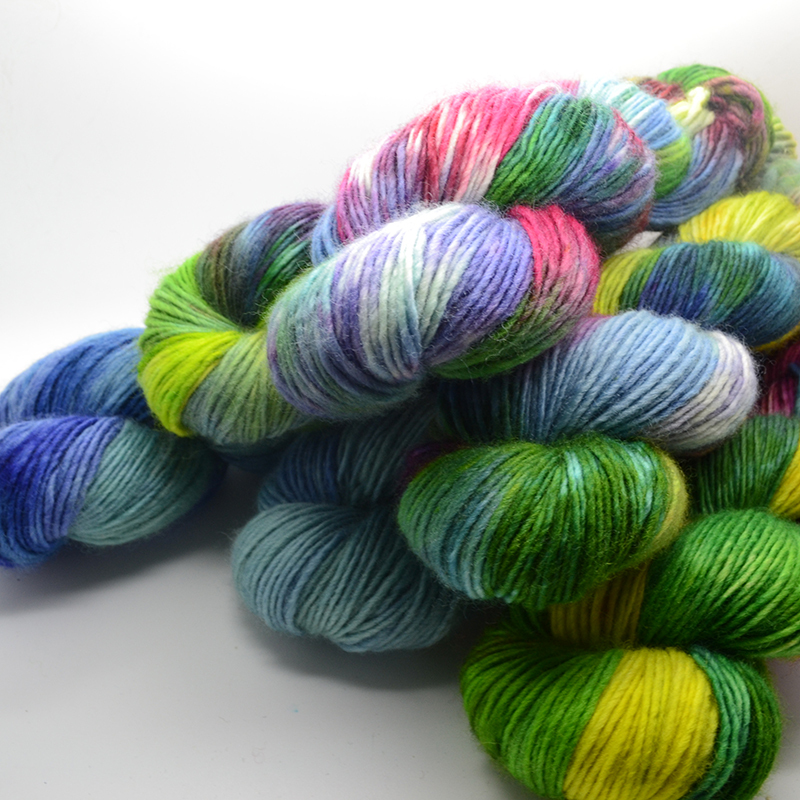 So pop along to Ovis Yarns and add some colour to your life!